We are very proud of the Sixth Form at Lord Grey Academy and the outstanding achievements of our students. 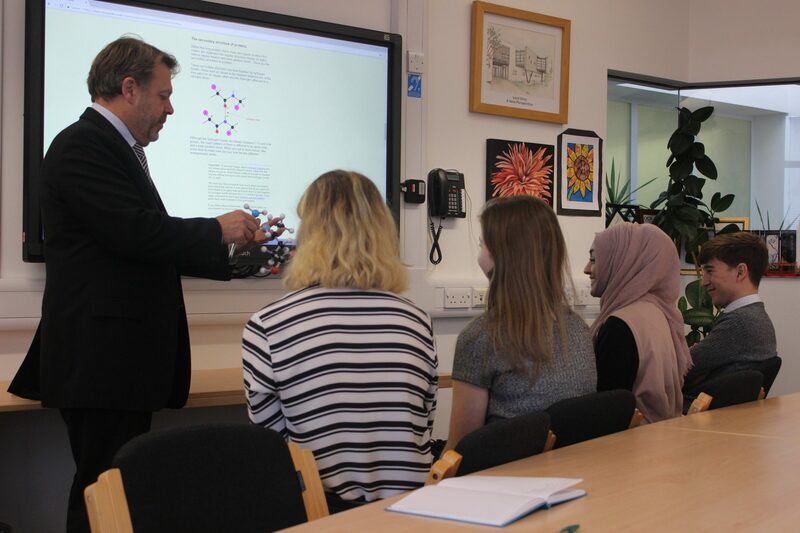 Lord Grey Sixth Form offers a range of courses at all levels aimed at matching learners to the correct course. We have had consistently strong exam results, with results showing really good outcomes compared to national data. The provision maximises our expertise and facilities and you can read about the broad range of high quality courses on offer in our excellent prospectus. Also, all the additional opportunities available to our Sixth Form students are outlined there. A copy can be viewed using the link under the ‘Download’ section on this page. With our fabulous results we are confident we can offer you a successful route to university, employment or training. 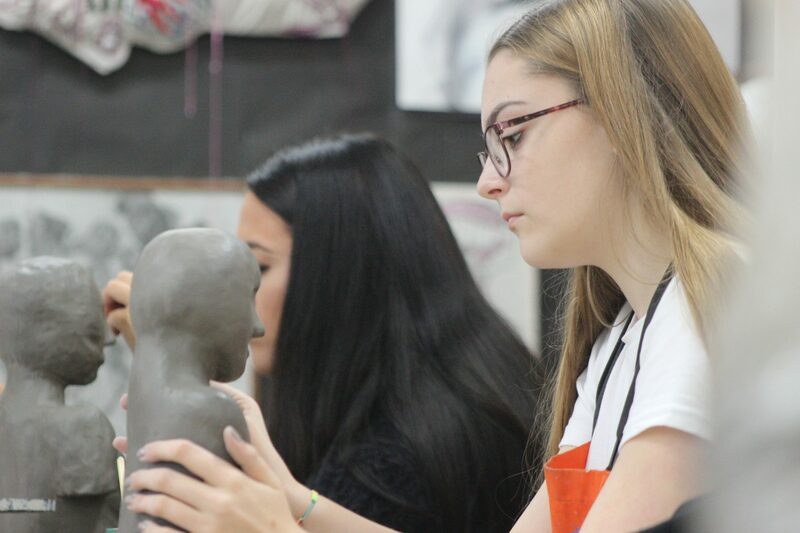 Young people who join our Sixth Form benefit from all the opportunities that come from being part of a very successful Sixth Form, but also one which provides care and guidance, with learners enjoying a sense of belonging and aspiration. 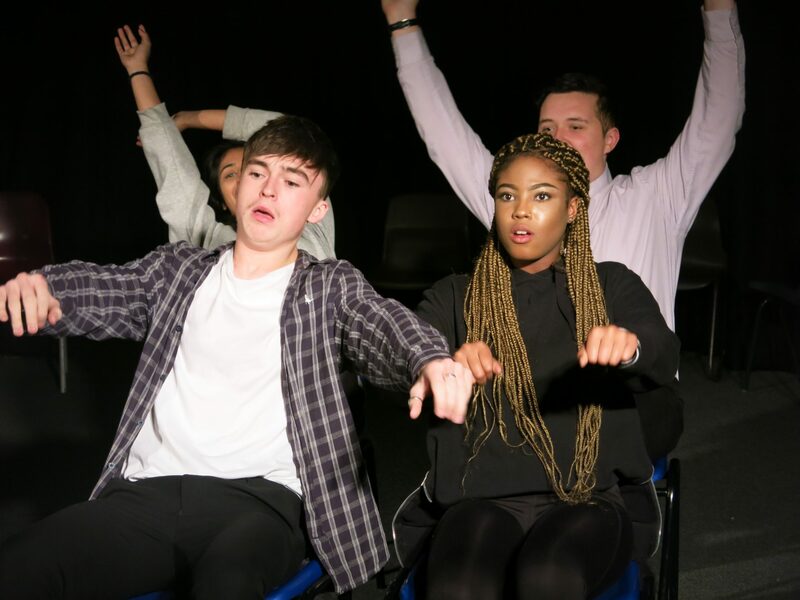 We are committed to supporting the success of every student whether they originate from the main school at Lord Grey Academy, from another school in Bletchley, Milton Keynes or beyond. All are welcome to our inclusive Sixth Form if they meet the entry requirements. Close monitoring and individual support give our young people every chance of achieving their ambitions. 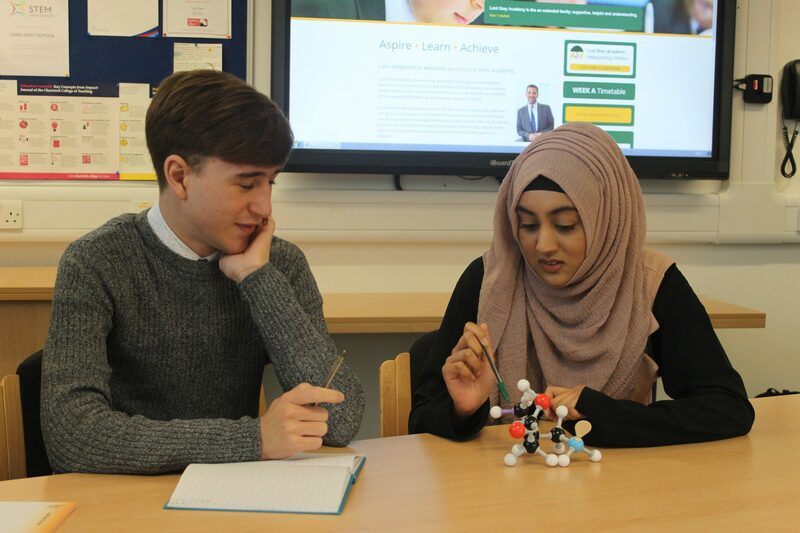 It is this formula of academic distinction, strong community and pastoral care that makes Lord Grey Academy Sixth Form such an excellent place to learn and thrive. 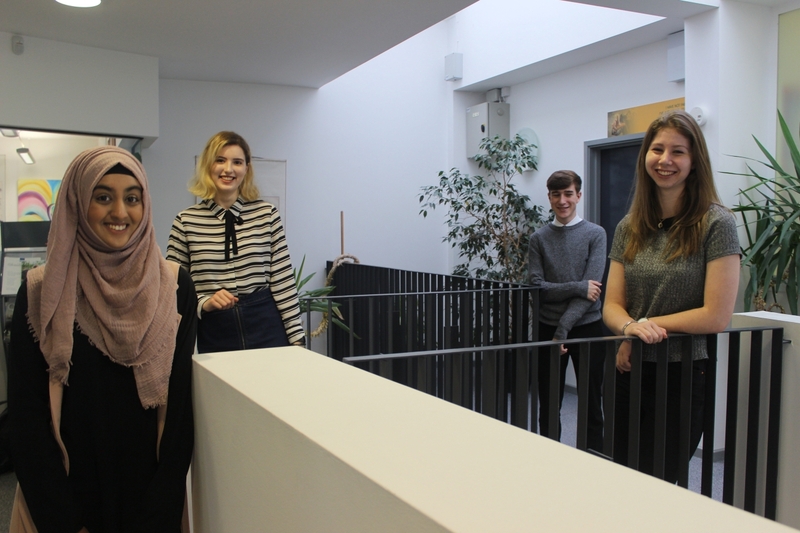 Our Sixth Form learners are supported throughout their studies and offered support for entry to work and/or university entry. Study guidance, recreation and enrichment opportunities enable learners to develop skills required for success at work and further study. The close knit community provides care and guidance with learners enjoying a sense of belonging and aspiration. We offer first rate UCAS support. Contact Mr David Smith or Mr Stuart Hoggard at the academy for further details. Please click this link to take you through this important process.